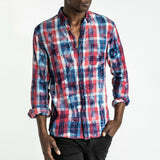 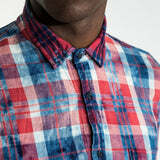 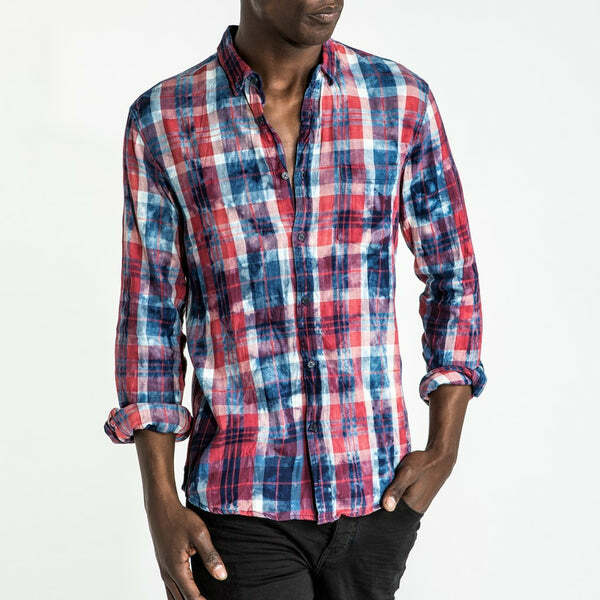 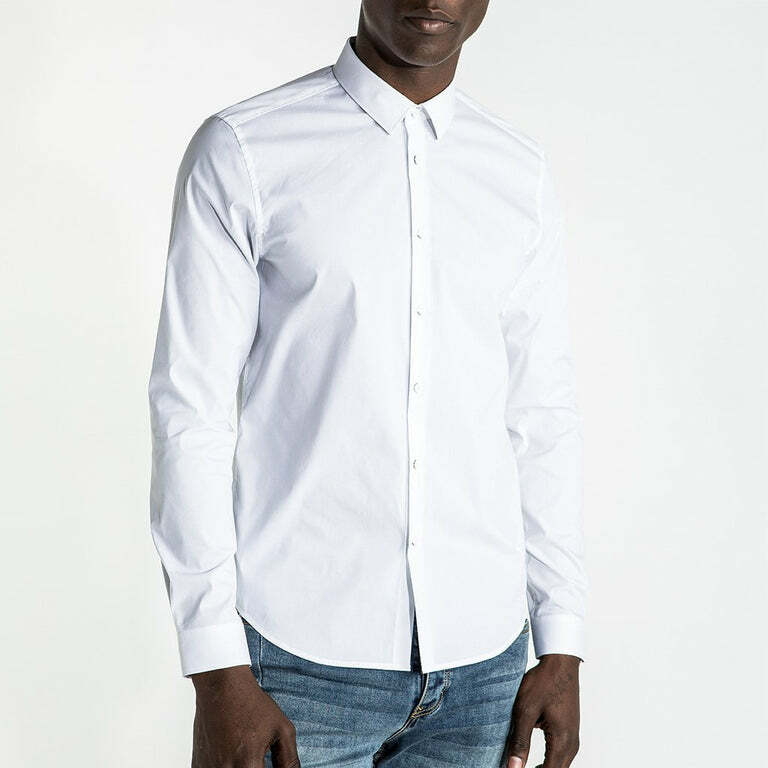 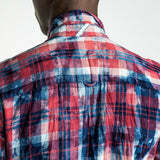 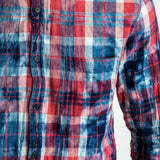 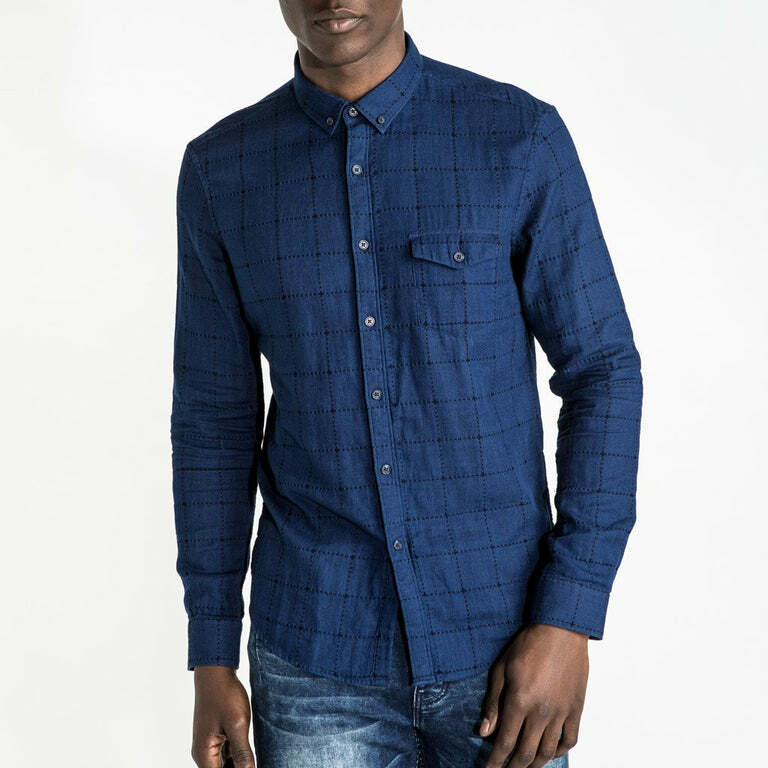 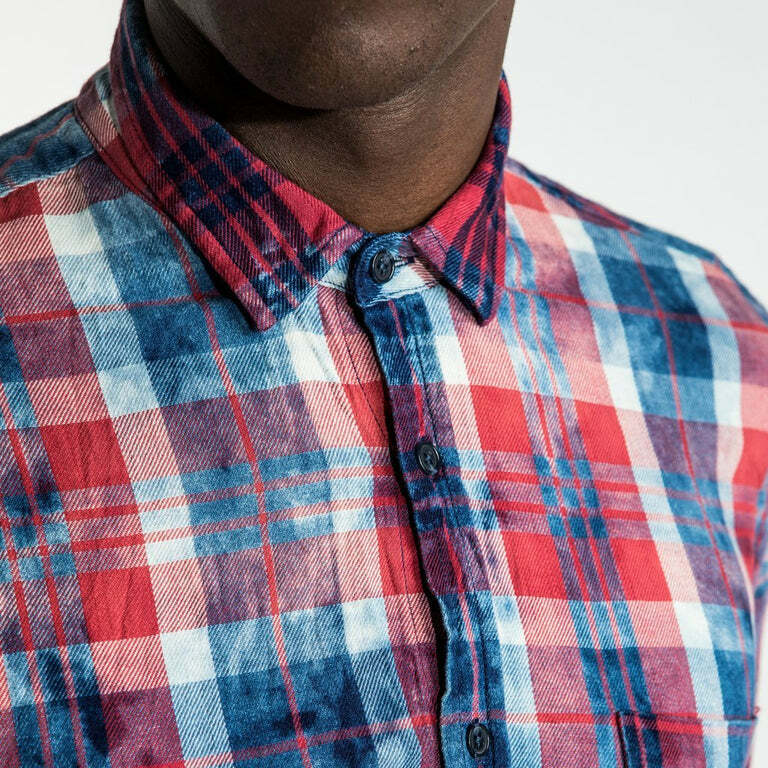 The TYCO, cut in a red and indigo dyed check finished with ozone and tie-up wash treatments. 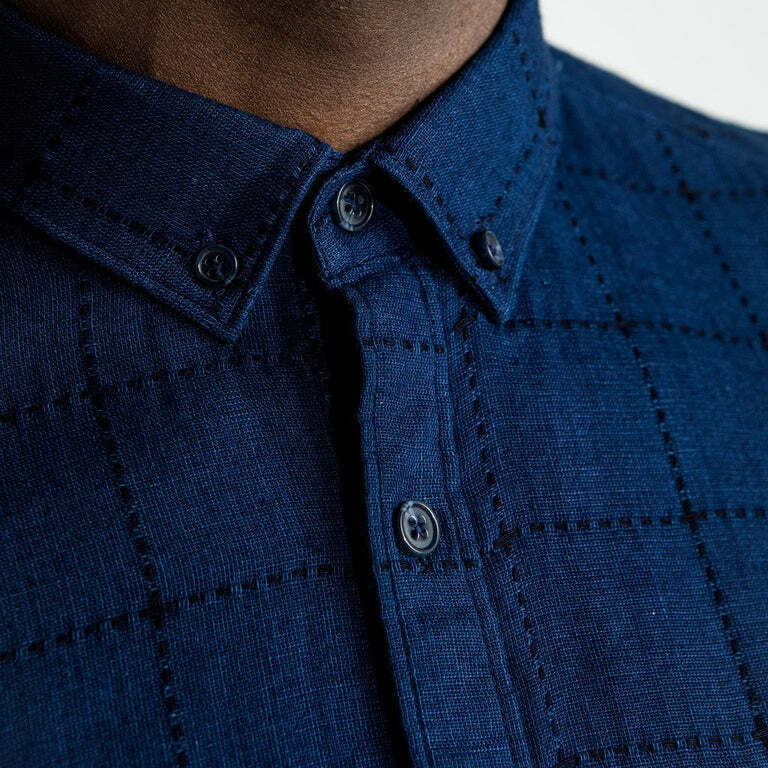 Indigo dye and its distinctive hue are synonymous with quality and authenticity. 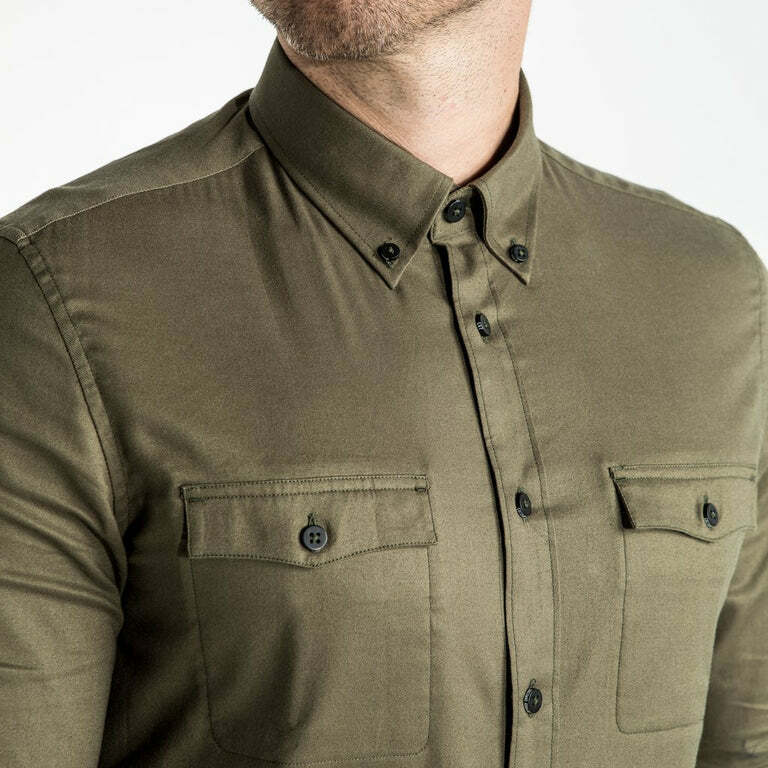 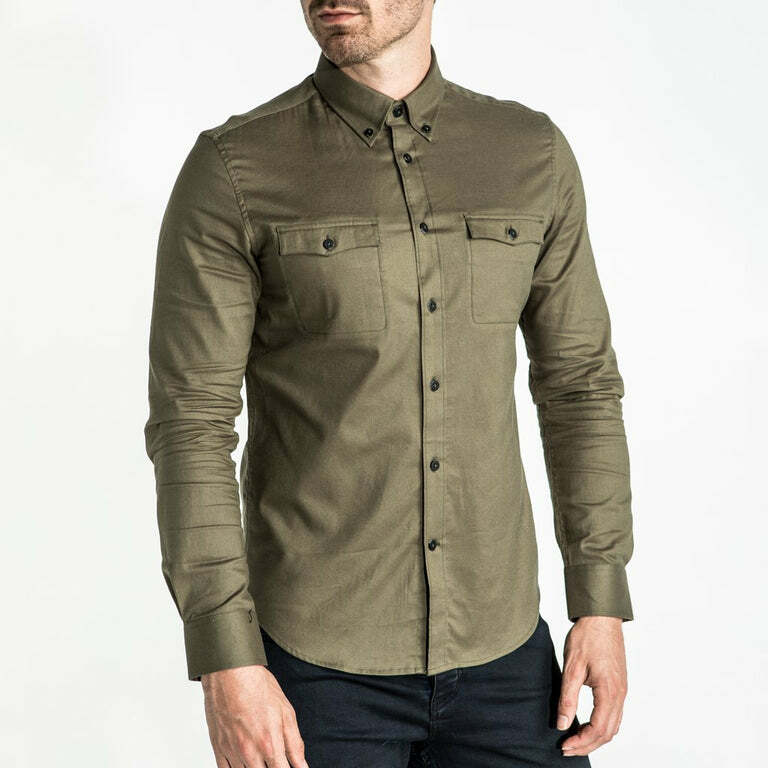 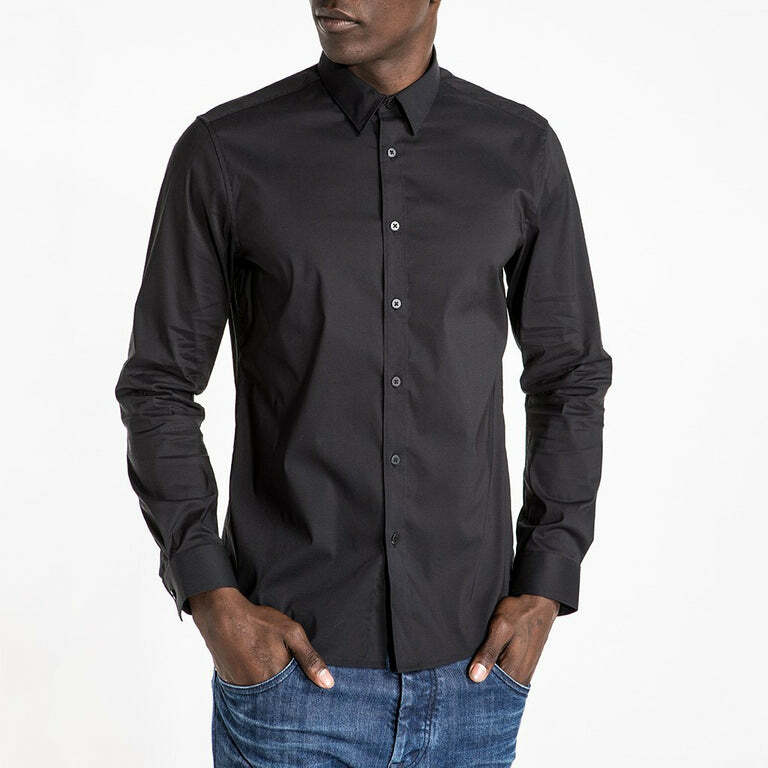 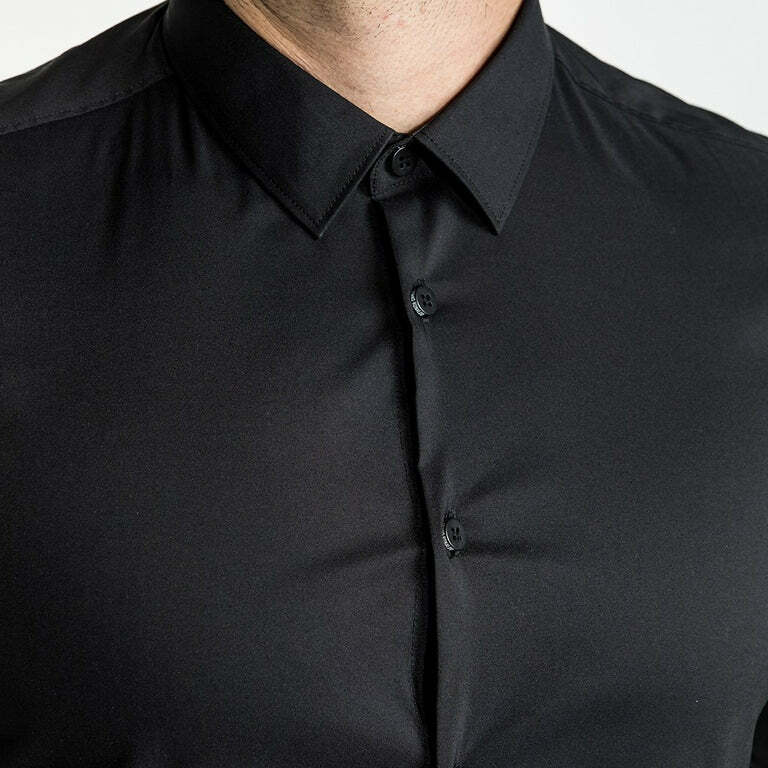 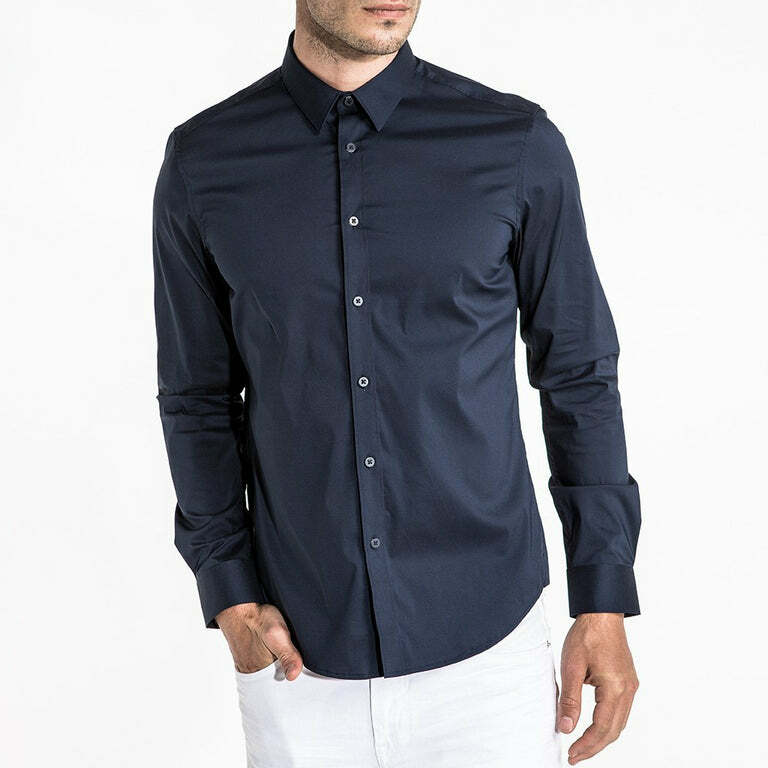 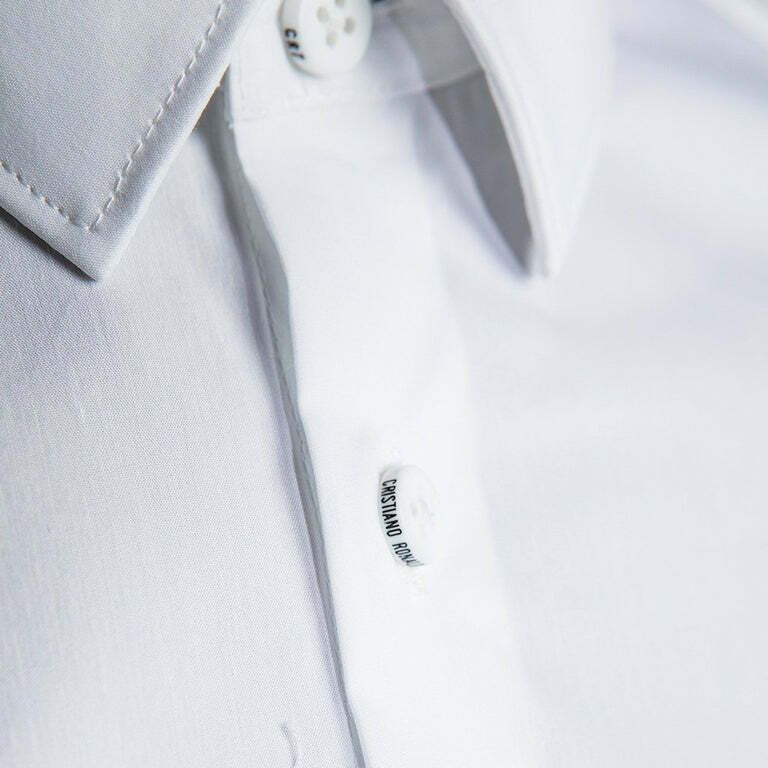 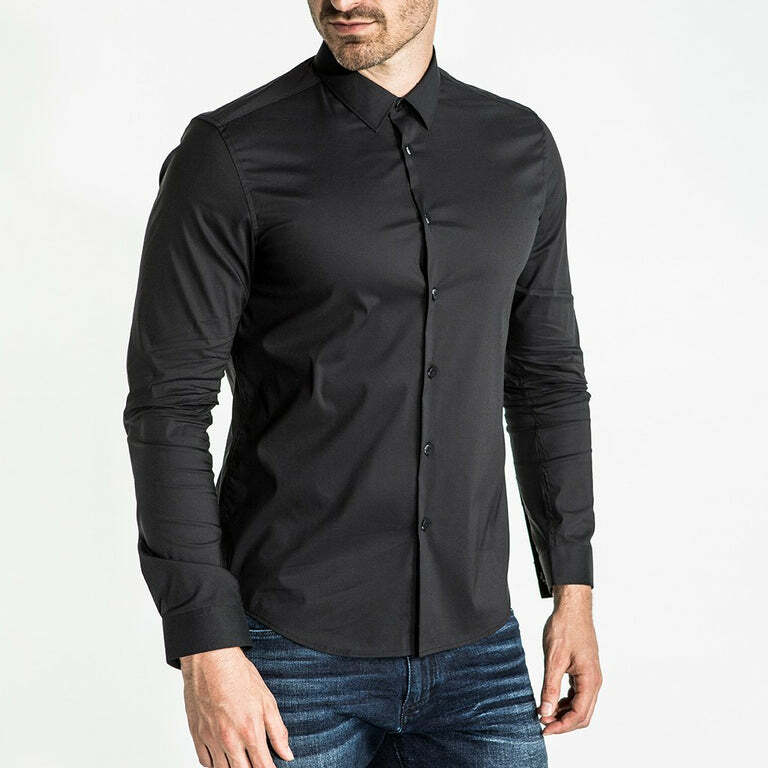 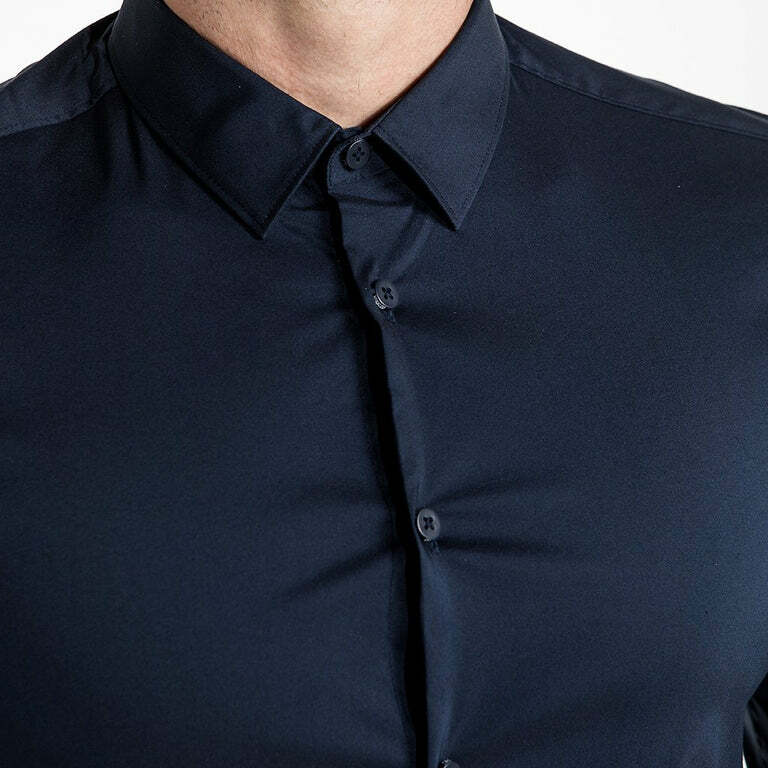 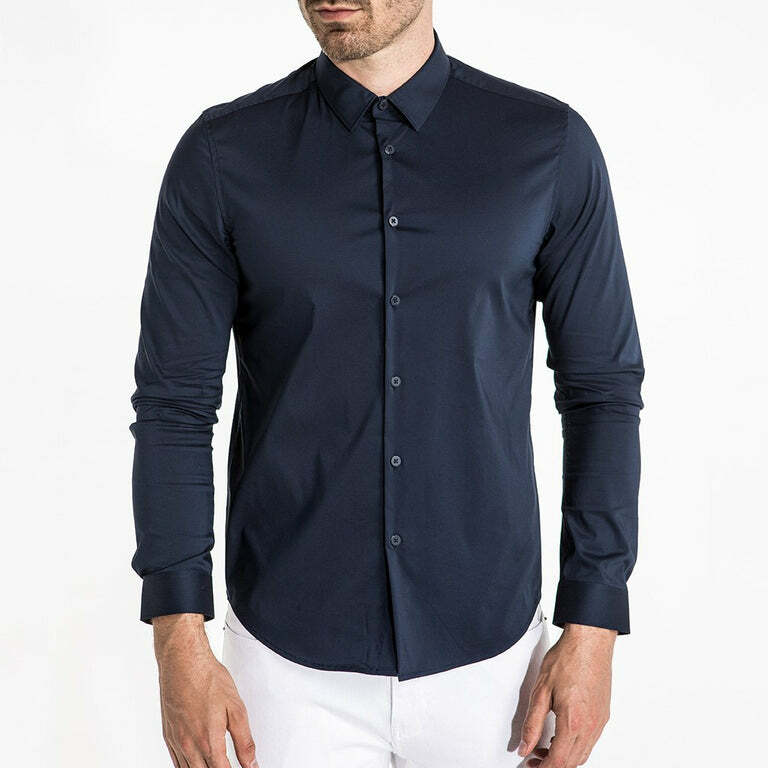 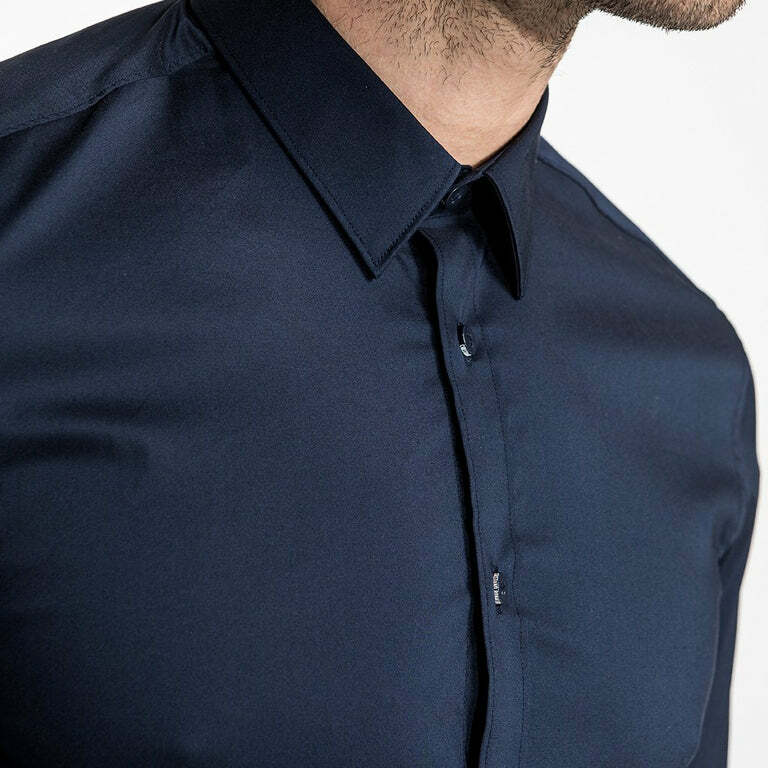 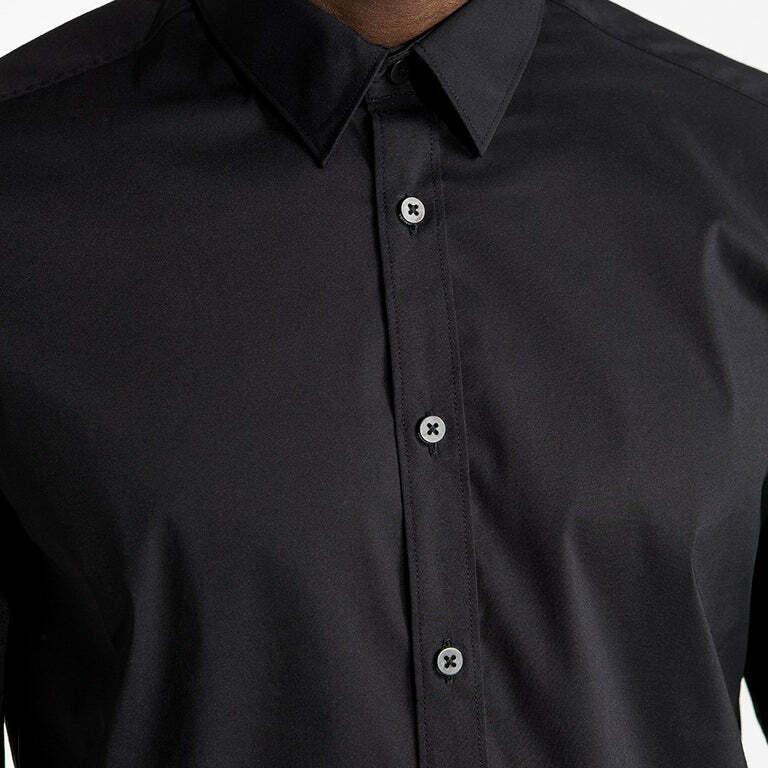 Finer details include a chest pocket, torqued gussets, narrow collar, mitred cuffs and ‘CR7’ branded trim.